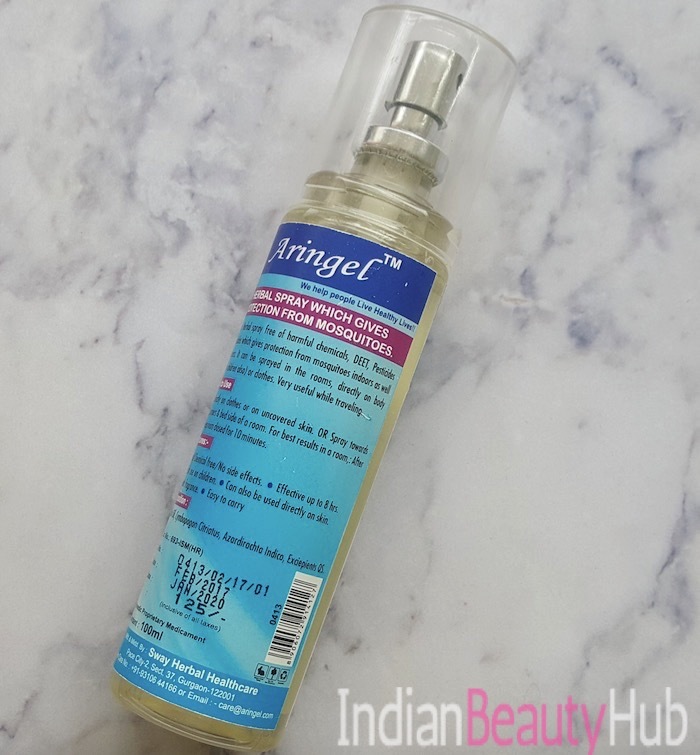 Hey everyone, today I’m reviewing the Aringel Mosquito Repellent Spray Mint. Monsoon season is here and with rain there an increase in mosquito breeding and spreading of diseases like Malaria, Chikungunya, Dengue, etc.. So this is the time to save your family from these diseases by using mosquito repellants. Chemical based repellants like AllOut do kill the mosquitoes but also harmful to us, especially to kids. So, it is better to try some herbal-based products as they have minimal side-effects. I have been using Aringel Mosquito Repellent Spray and patches for the same purpose. 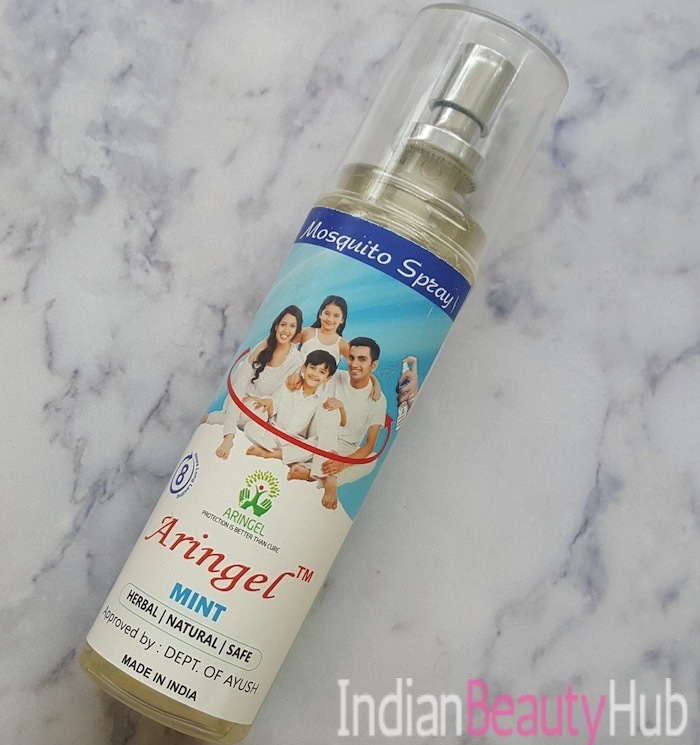 Price & Availability: Aringel Mosquito Repellent Spray (Mint) comes in a 200ml bottle and is priced @ Rs.125. It is available for around Rs.100 at both online and offline stores. 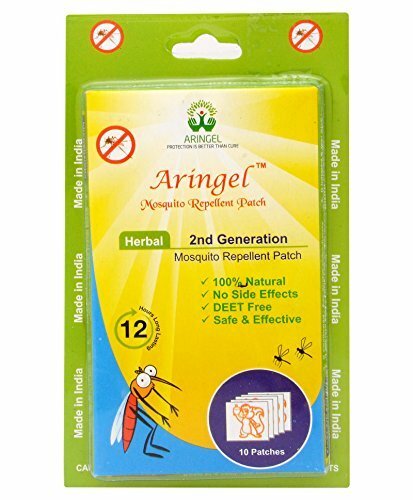 The Aringel Mosquito Repellant Patches are available starting Rs.142 for 10 patches. Packaging: Aringel Mosquito Repellent Spray comes in a clear plastic bottle with a spray nozzle and a clear cap. The product related information is labeled on the bottle. 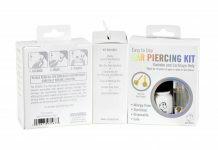 The packaging is lightweight, hygienic to use and can be carried around while traveling. 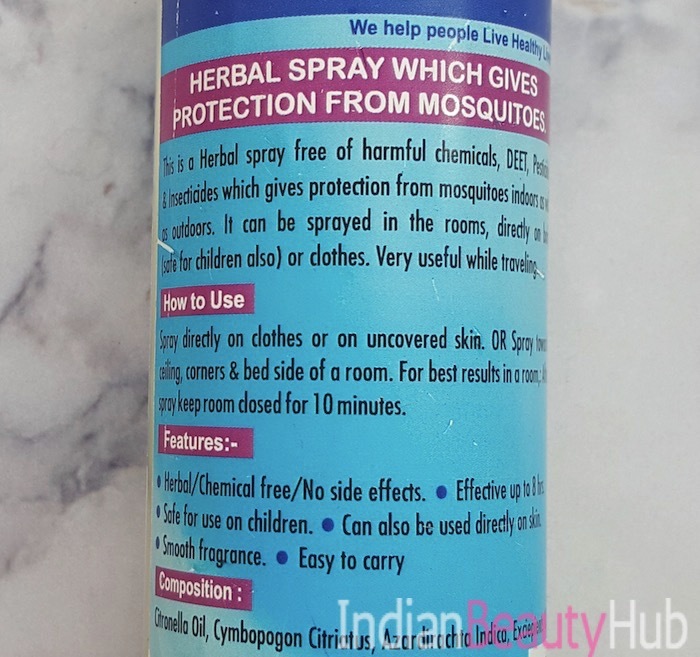 My Experience: I have been using this mosquito repellent spray since last one year, for my baby girl. I was looking for some natural/herbal mosquito repellent which can be safe for infants. I found the mosquito patches and spray from the brand Aringel. 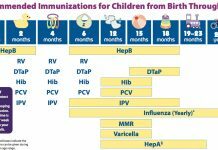 I used the patches for 4-5 months as I thought that even a herbal a spray might be harmful to a newborn baby. The patches are square shaped with around 1-inch size and come in yellow color. They have sticky on one side to put them on baby clothes or on baby’s nursery products like a crib or a rocker. As the baby grows up, one patch is not enough for protection from the mosquitoes, so I started using the Aringel mosquito repellent spray. 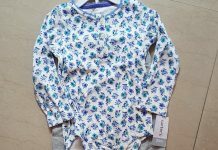 It can be sprayed directly on baby’s skin or on baby clothes. Also, the patches leave glue stains on the clothes whereas the spray does not leave any residue. It can be used outdoors and indoors as well. I spray once on each of the legs and the arms while taking the baby out. I also spray it on the baby stroller or the car seat. My experience with this spray(and the patches) have been satisfactory. I have noticed that mosquitoes stay away from my baby and her stroller. The spray fragrance quite good and it can also work as a herbal-cologne sometimes. The patches are little costly but the spray is value for money as it is available at quite an affordable price and it lasts for a long time. Overall, the Aringel Mosquito Repellent Spray is a useful, herbal product. Although it is not as effective as chemical-based repellents, it is safe to use on kids. 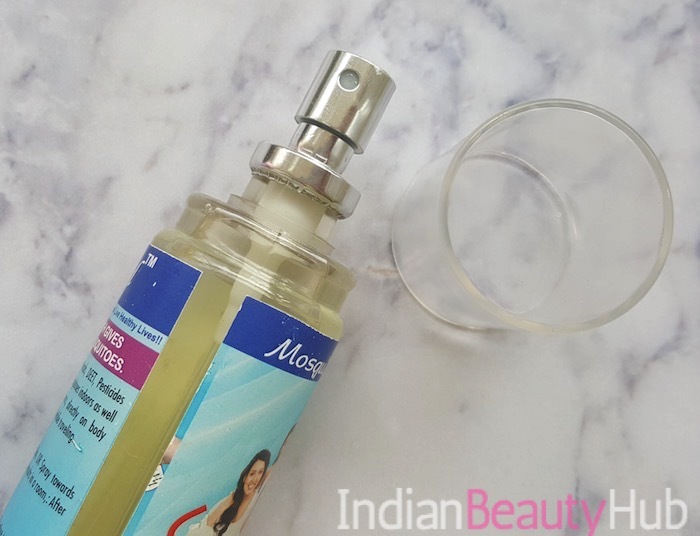 It not only helps in repelling the mosquitoes but also has a smooth fragrance. It is available at an affordable price. Recommended!